Alex is available to provide interviews to members of the press. A letter to my parents Alex wrote this as a contribution to ‘Letters to the home front’ By John Clements. A guide for adults following diagnosis Alex contributed to this helpful book. An interview with the local paper. 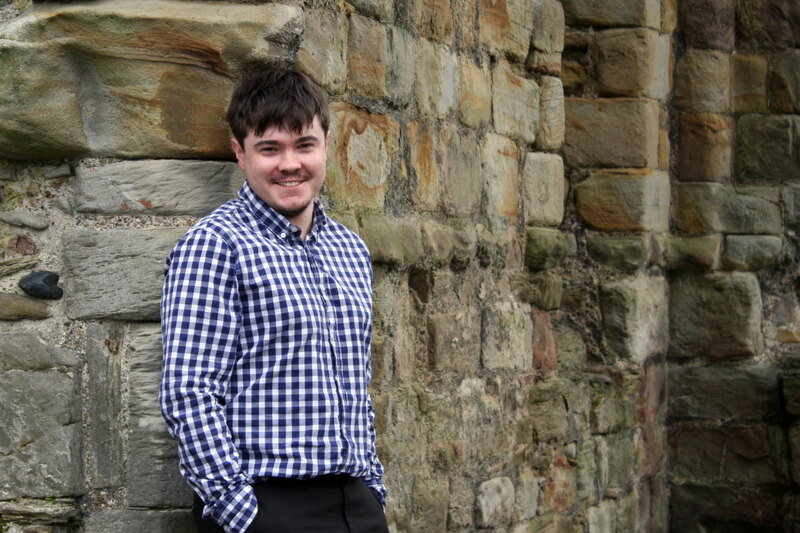 Autism and anxious thoughts Alex shared this article with Ambitious About Autism for mental health awareness week. Autism Heroes Award Alex ‘s award An article about Alex getting his autism heroes award. We are not all like Rainman For the online version see here. 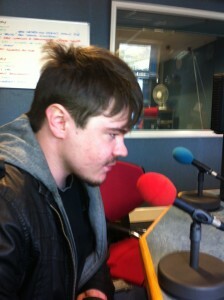 An indepth interview with Alex. A short piece in the local paper. Alex says what he want’s politicians to do for people with autism in the next parliament. Spring 2015 issue.